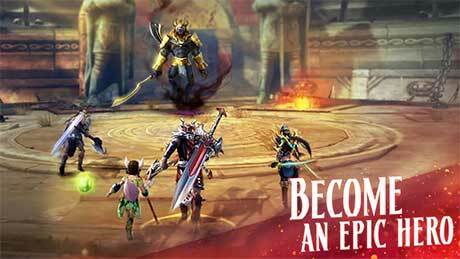 ETERNITY WARRIORS 4 is an action game for android. Hack through enemies as the mighty Warrior, slash them with the lightning-fast Assassin or rain down fire upon them as the unstoppable Mage. Choose which hero best fits your play-style and jump into the action! 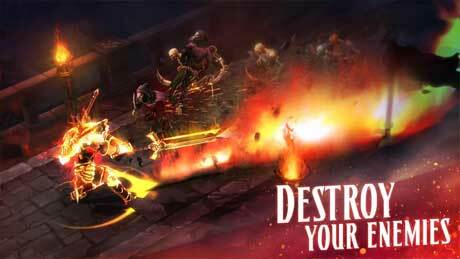 Eternity Warriors 4 is free to play, but you can choose to pay real money for some extra items. How to use this mod? There are 2 versions, i can’t make it work.